The Palace at Somerset Park has so many incredible locations for wedding portraits. Whether you go outside on the meticulously appointed lawns or stay indoors in any of the excellently lit interior spaces, this property has a great deal of options to choose from! At this particular summer wedding, we started off with a first look in the beautiful ballroom, followed by some indoor portraits of the bride and groom. We then moved into the lobby of the Palace for some posed family formal images. 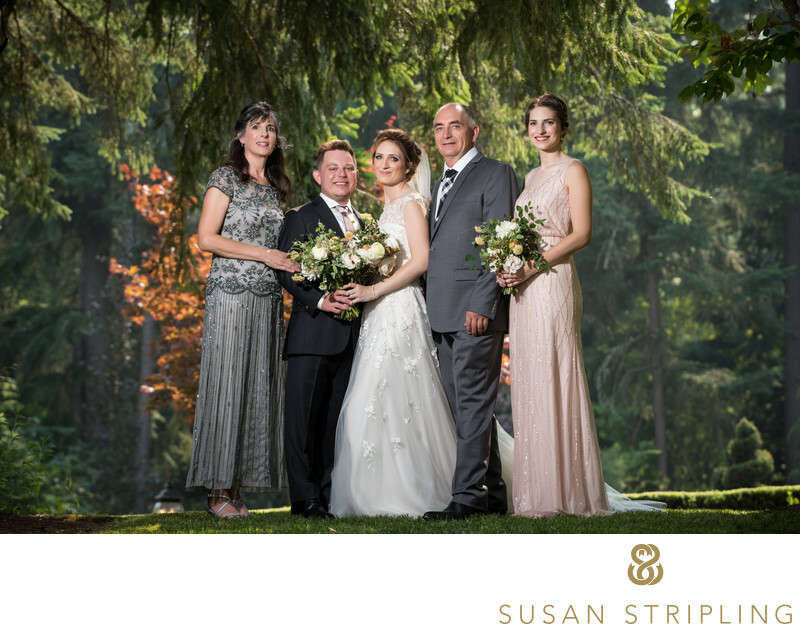 Halfway through the family formal images, some additional family members arrived. 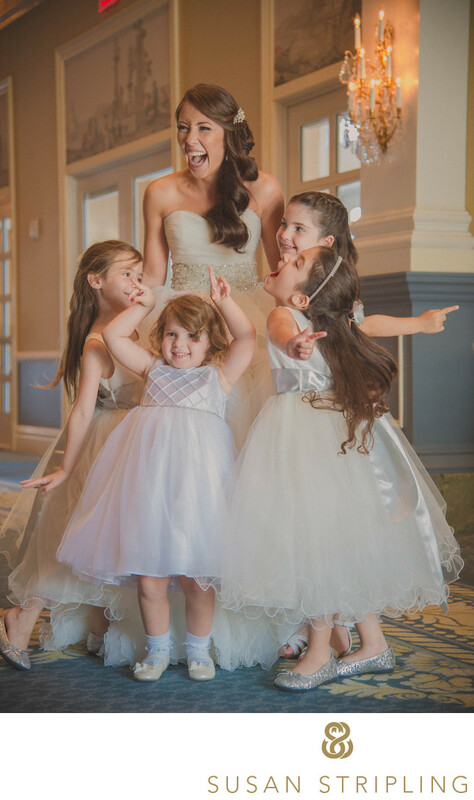 The bride took a few moments to talk to her little flower girls, and this delightful moment ensued. While we had been posing the family groups, this image is completely unprompted. I think it’s a wonderful addition to the family portraits that we had been taking before. I often get asked if I take posed family images, and I absolutely do. While the bulk of my coverage is documentary in nature, family formals are incredibly important. They’re an aspect of the day that cannot be ignored, nor taken lightly. How is this done? You and I work on a family formal list together, so that we know who all needs to be there and when. Then we work our way through that list quickly and efficiently. Our goal is to create beautiful family portraits for our clients with no stress, with great speed, and with great beauty. 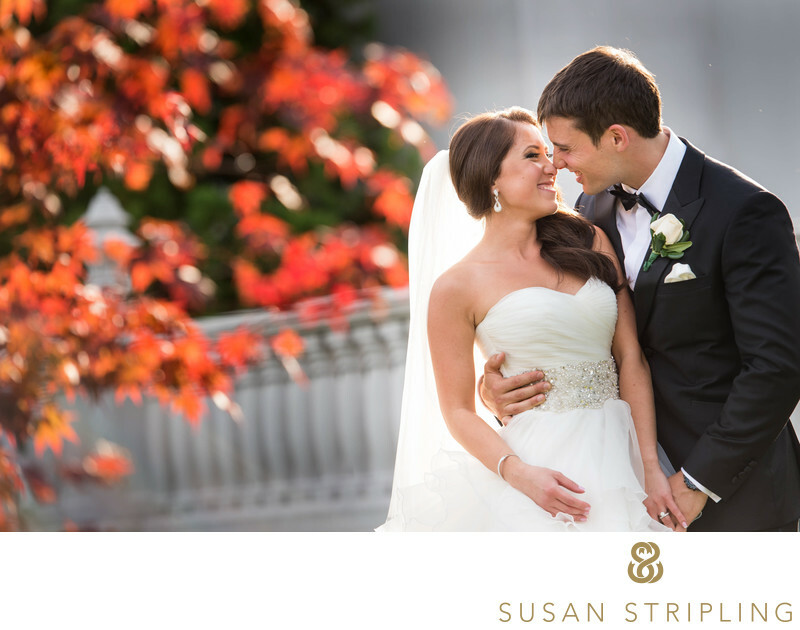 I realize that standing in a line and smiling at the camera is no one’s favorite part of the day, so my assistant and I strive to make this part of your wedding day easy! 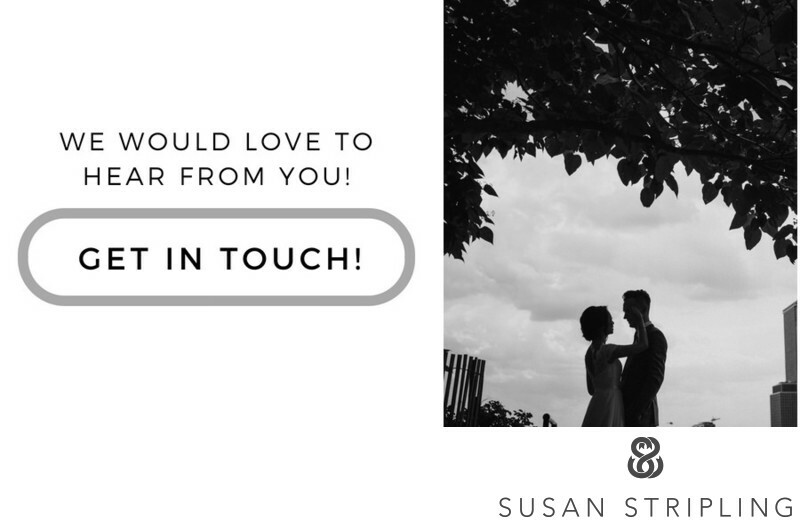 If you'd like to chat about the family formal list from your wedding day, or your event at the Palace at Somerset Park, drop us an email or give us a call! 1/60; f/4.5; ISO 3200; 70.0 mm.